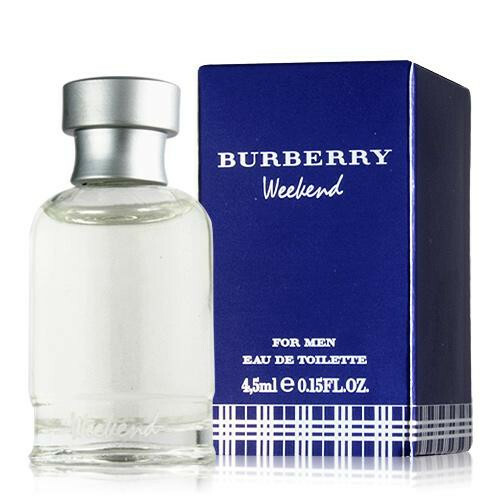 Burberry Weekend for Men is a relaxing and casual citrus scent, reminiscent of a lazy weekend. 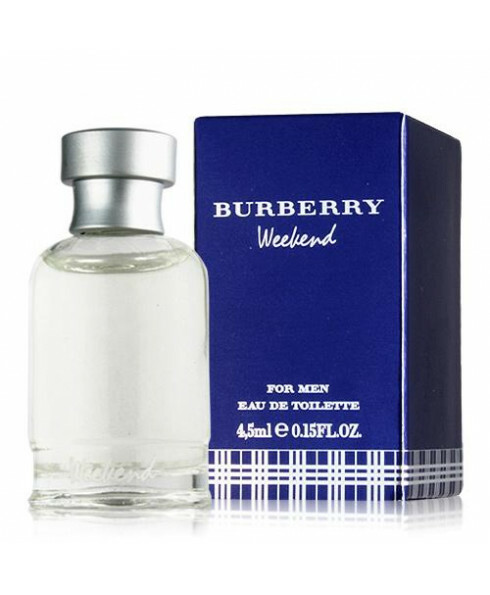 Burberry Weekend was released in 1997, and contains notes of pineapple and melon at the top of the fragrance, along with a citrus explosion of grapefruit, bergamot, lemon, and orange. Moving into the heart of the scent we have notes of sandalwood, ivy, and oakmoss; and Weekend finshes with a honey and amber base.